Salvatore Palella is the Founder of Helbiz, a blockchain innovation, creating a seamless way of renting out your private parked car, bike or motorcycle to your peers without having to deal with communication or keys. 1) Hi, could you please tell us a bit about yourself? Salvatore : My name is Salvatore Palella. I’m the founder and CEO of Helbiz, a peer-to-peer marketplace for car-sharing and bike-sharing. I’ve been in the finance and investment space for about a decade now, most recently as the CEO of SP1 Cryptocurrency bank in New York. Salvatore : Helbiz is the “Airbnb for transportation”. We are a blockchain-based peer-to-peer marketplace, which makes renting a car, motorcycle or bicycle convenient, affordable and rewarding. We provide a decentralized transportation sharing economy on the Ethereum Network via our Helbiz Mobility Platform which is fueled by our Helbiz Coin (HBZ) token.We have a global team of technology experts, entrepreneurs, and blockchain enthusiasts and we offer the: 1). Sharing economy for vehicle owners to benefit from sharing their vehicles via the Helbz Mobility Platform2). 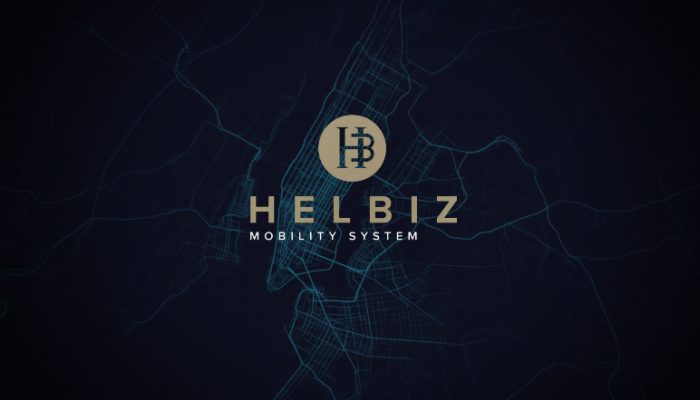 Helbiz Coin (HBZ) which is an ERC20 token that aims to become the preferred method to pay for transportation services through the Ethereum Blockchain and to access the ecosystem of services provided by the Helbiz Mobility System. 3) What inspired you to launch a Blockchain and Cryptocurrency venture with Helbiz? 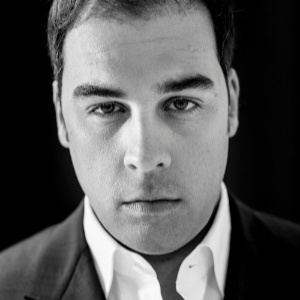 Salvatore : I have been involved with cryptocurrency for a long time as an avid investor. I believe Blockchain is the future for business and will transform the way our society functions on a daily basis. It is already changing how we interact from day to day. 4) What makes the HBZ cryptocurrency unique? 5) How will Helbiz reshape the car sharing landscape? Salvatore : Helbiz will give customers access to many more cars/bikes/motorcycles/boat/planes around the world by allowing vehicles owners to rent their vehicles with our platform. The average car is parked 96% of the time. Vehicle owners can now monetize their cars that sits parked the majority of the time. 6) How does blockchain technology help Helbiz accomplish this? Salvatore : Blockchain, and more specifically smart contracts allows us to securely transaction in real-time with a single payment source reducing transaction costs, minimizing manual involvement in the renting process, reducing paper documentation such as rental and insurance agreements and creating a seamless way to rent a vehicle and share/send data. 7) How much do you intend to raise in the Helbiz Token Sale and what are the steps for contributing? Salvatore : $50 million. The steps to contribute are to go to our webpage. Helbizcoin.io sign up and participate using Ethereum for the pre-sale. We will also be listed on a major exchange in the coming weeks. Look for our announcement on our telegram group page. 8) Do you know which exchanges the HBZ token will be traded on at this time? Salvatore : Yes we have an agreement with a major exchange. Look for our announcement on our telegram group page. Salvatore : Creating a community of people who understand and believe in Helbiz. We work hard every day to educate people on Helbiz and how we plan to change the way you rent a vehicle using cryptocurrency. 10) What’s going to happen to Helbiz after token sale concludes and what where do you see things in 5 years? Salvatore : After the token sale concludes we will be listed and traded on a major exchange. Those proceeds will be used for mainly for our product development and marketing. In 5 years we anticipate to have our platform/app on millions or smart devices and our digital locks in thousands of cars in every major city in the world helping millions of people get around quickly and with ease. Salvatore : We have marketing programs launching in every channel, including digital campaigns, press, commercials etc. Our sales strategies are tailored to each investor or customer we talk with. Salvatore : We have a team of highly-motivated fin-tech experts, blockchain enthusiasts and entrepreneurs across the globe looking to disrupt the transportation industry. Salvatore : Please visit our ICO site at helbizcoin.io and follow us on our telegram group page.